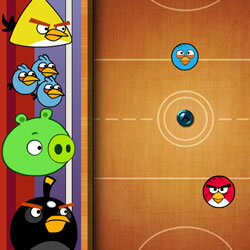 Third Angry Birds team room ready for new punitive action, to eliminate the evil birds. 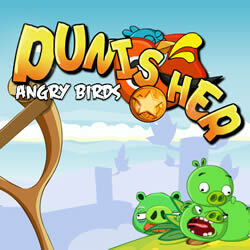 Manage rocket helmet, hoping to force run and shoot down bad pigs from their positions. 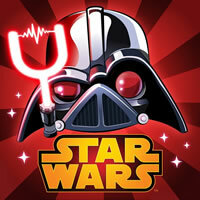 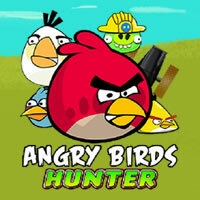 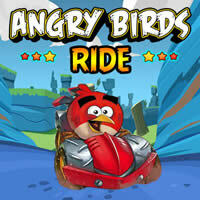 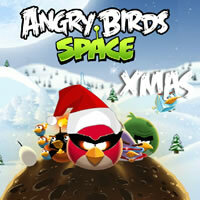 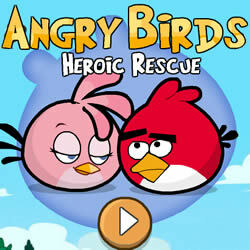 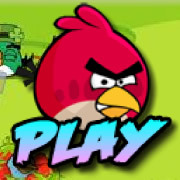 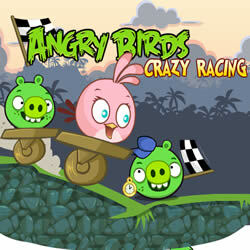 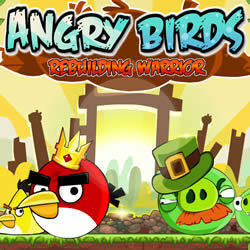 Angry Birds have three attempts to fire, then the game will have to start anew.